Having a simple burger is all fine and good, but one of the great things about burgers is that you can really make some fantastic creations with all sorts of toppings and fixings. This ability to do so with this otherwise simple food has given rise to some crazy burger recipes. 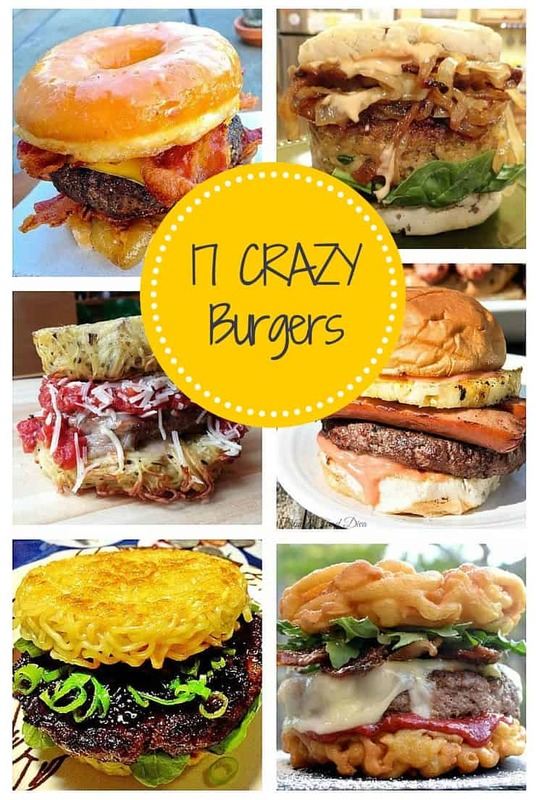 If you are looking to make some over the top burgers on your grill, here are a few of our favorite ideas for grilling crazy burgers. 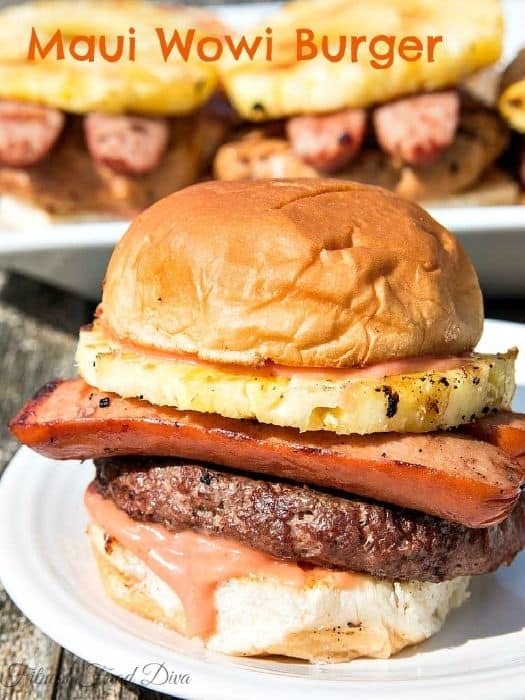 For a crazy Hawaiian themed hamburger, this one comes topped with a hot dog and a slice of pineapple. 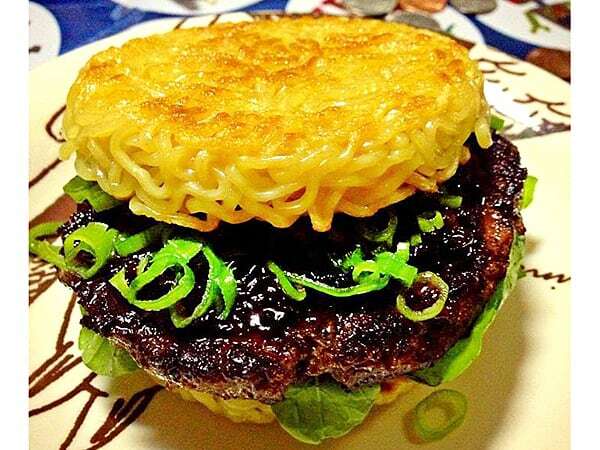 For a Japanese-inspired burger that has a special Ramen noodle bun, this is a grilling recipe that is really unique. 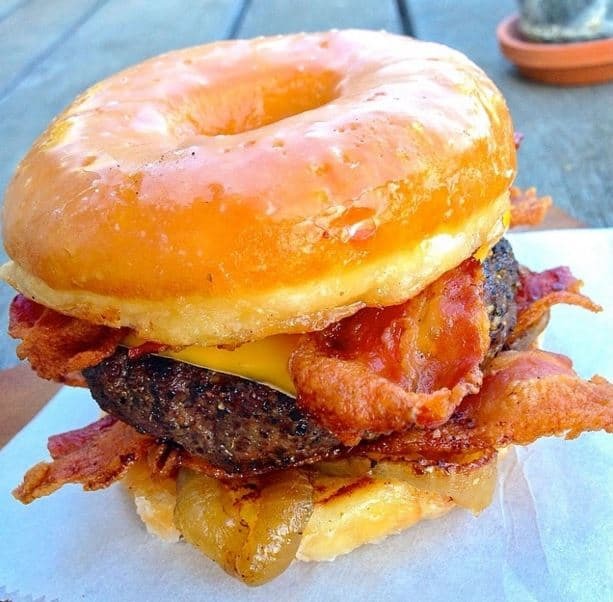 With a donut for the bun, this crazy bacon cheeseburger is not for the faint of heart. 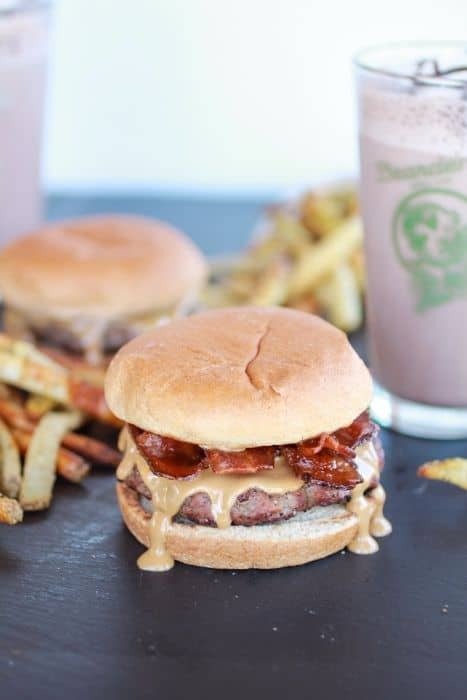 It might sound strange, but these peanut butter burgers have a taste that is hard to resist. 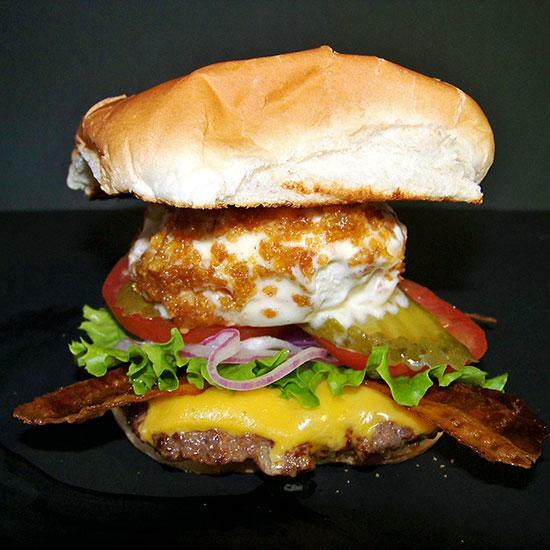 This is probably one of the odder combinations of sweet and savory that you will come across, but the ice cream burger is something that every grill chef should try at least once. 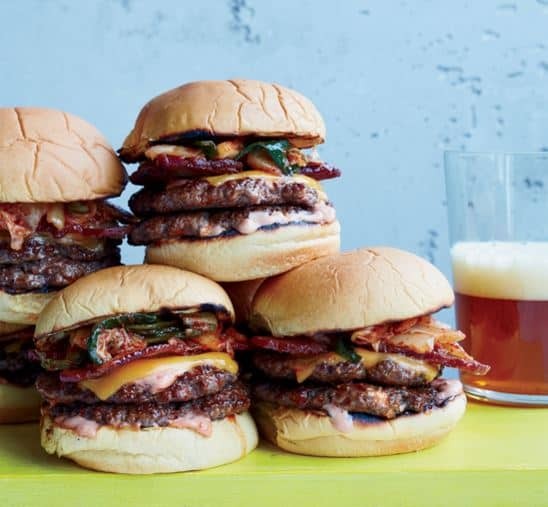 These bacon double cheeseburgers come topped with kimchi and flavored with a spicy special sauce. 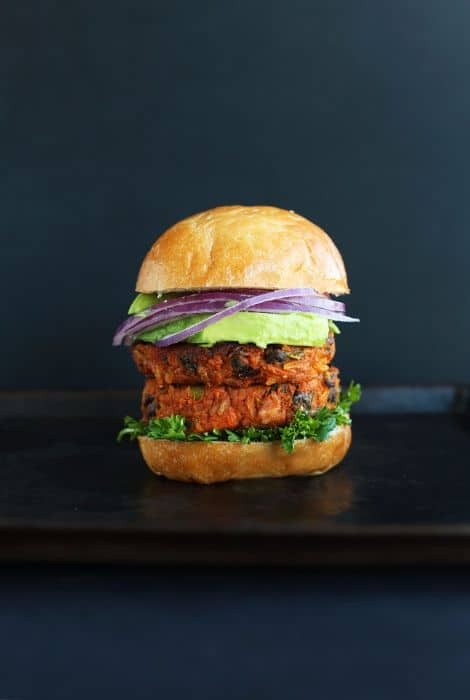 Made from sweet potato and black bean, this recipe proves that veggie burgers can be just as crazy as those that are made from beef. 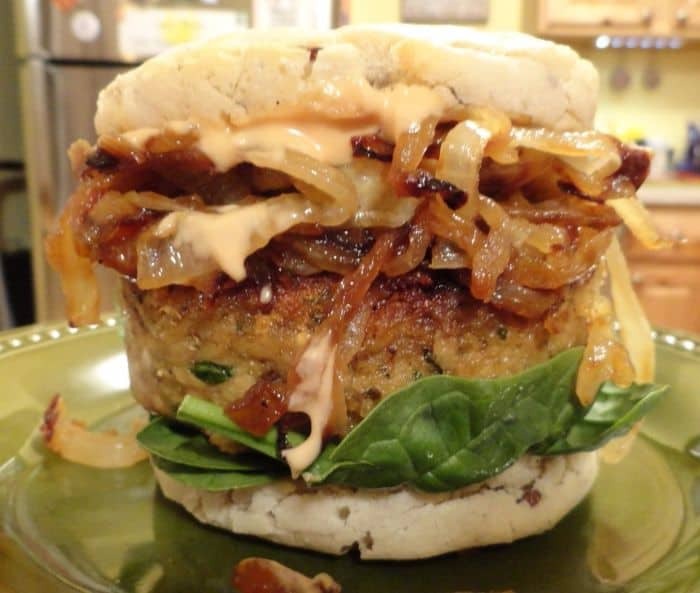 This is a crunchy burger made from eggplant for vegans that still want an over the top burger. This cheese-filled burger dog is looking to push your old hot dogs off the menu. With a soft roll exterior and chopped cabbage on the inside, this crazy burger recipe will be a hit. 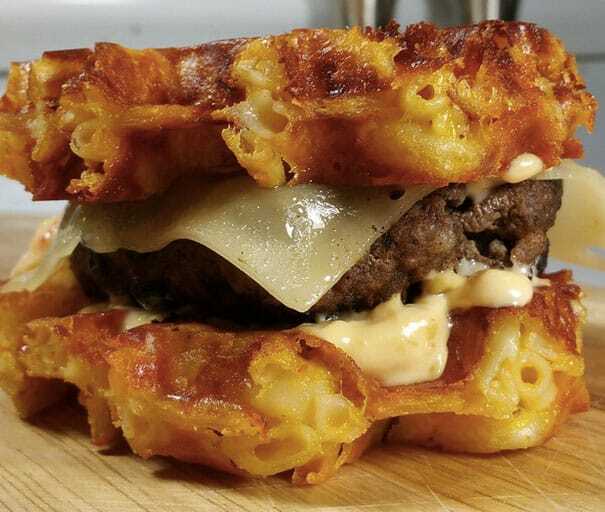 Put the hamburger buns aside and try this recipe that uses waffles made from macaroni and cheese. 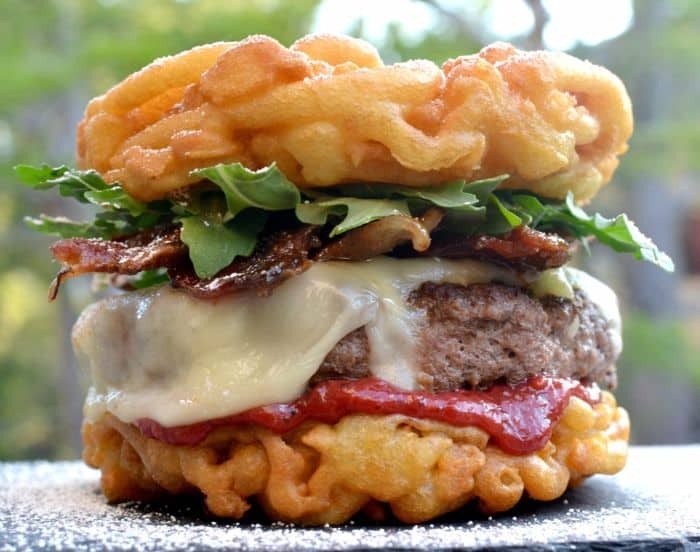 With funnel cakes for buns and toppings like candied bacon and strawberry rhubarb, this recipe is a masterpiece of crazy burger creations. 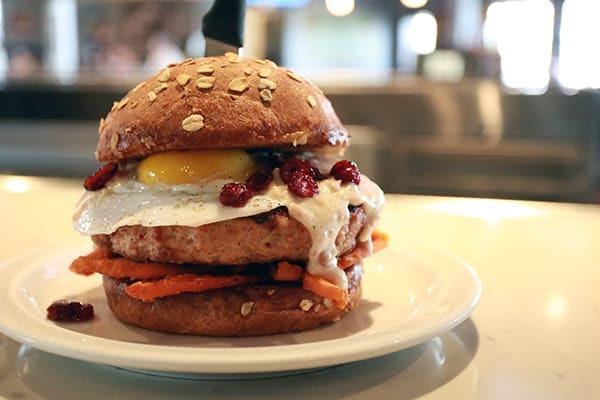 Take a burger patty that is half turkey and half chicken, then top it with a fried duck egg, some country gravy and some cranberries. 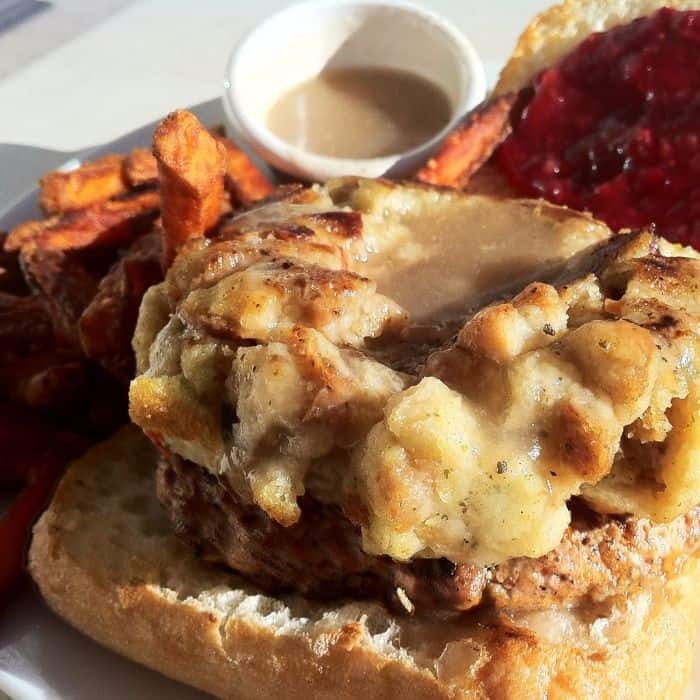 Put it all together and you have the Turducken burger. 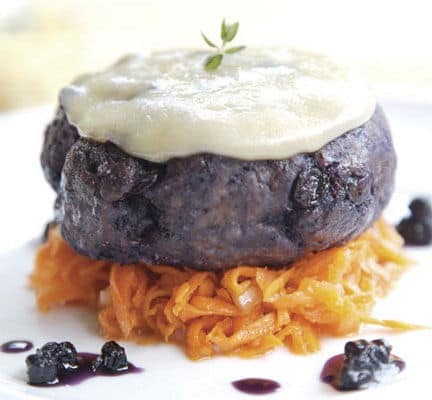 With blueberries and venison, this is a burger that will have you wishing it would never end. That’s right. 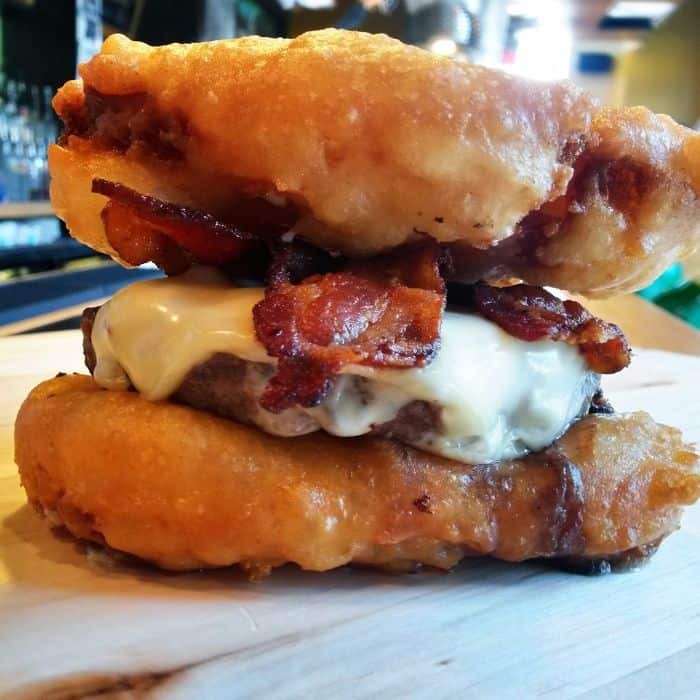 It’s a bacon cheeseburger with deep fried Twinkies for buns. When you try this recipe, you get an entire Thanksgiving dinner right in between your hands. 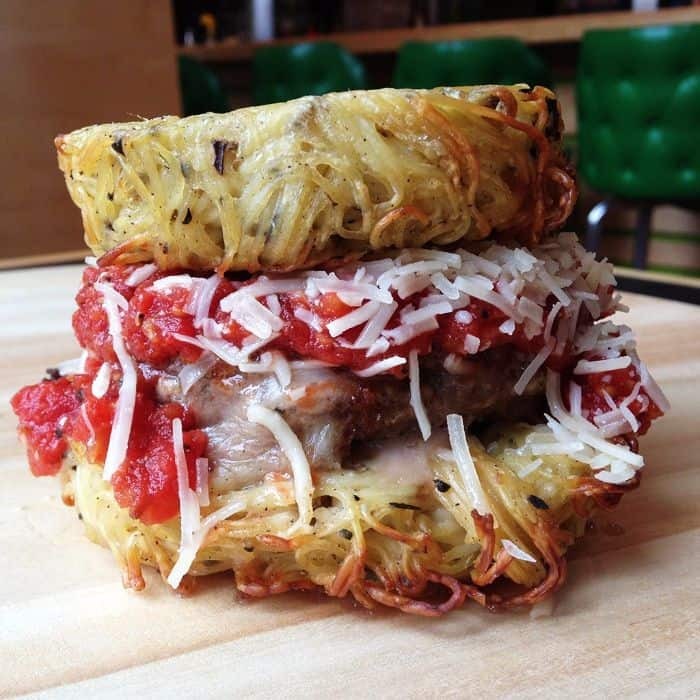 With pasta buns and sauce and cheese, this is a burger and a spaghetti dinner all in one. These might be some crazy burger recipes, but they also come out tasting crazy good. 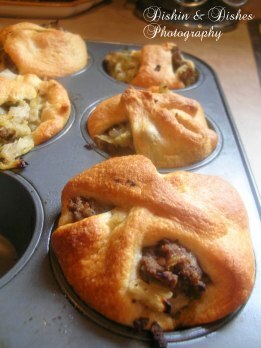 If you love burgers and you are feeling a little adventurous, give these out of this world creations a try.